Chris Filip is co-founder and director of the Game Anglia, the biggest game developer conference held in the East of England. As a general multitasking octopus of Game Anglia, Chris keeps its vision relentlessly moving forward. A Romanian born, 2014 graduate from the Computer Games Design course at the University of Suffolk, he has worked for game companies such as Ubisoft and as a product manager in the mobile games industry. He is passionate about education and opportunities for young people, creating Game Anglia to promote game development opportunities in the East of England. 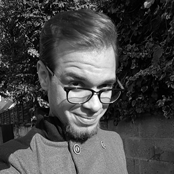 You will find Chris flying the flag for Game Anglia at game jams, speaking at educational events and generally showcasing their work and mission around the world. Nova Iskra proudly announces the second season of the FTW! 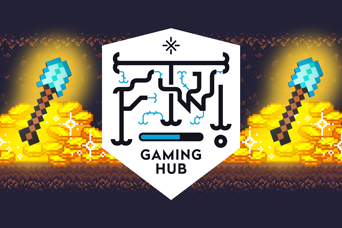 Gaming Hub program. This month, we are starting with a lecture about different approaches in game development, in a collaboration with Prune Games studio.